Reference "Francis James Apperley" The Annals of a Humble Race <April 24, 2019>, (URL: https://apperley.ca/getperson.php?personID=I386&tree=T0001). 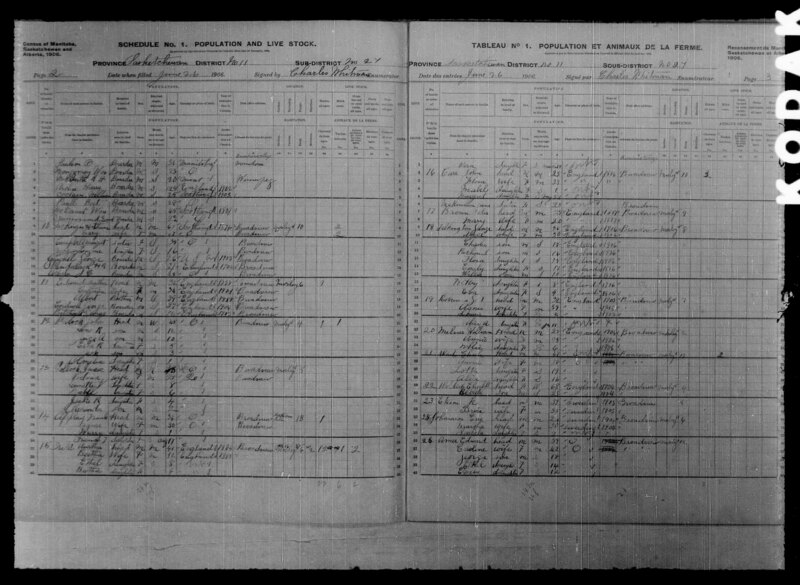 [S461] Census: Canada; 1901; Northwest Territories, Assiniboia, Whitewood [Library and Archives Canada] Image. 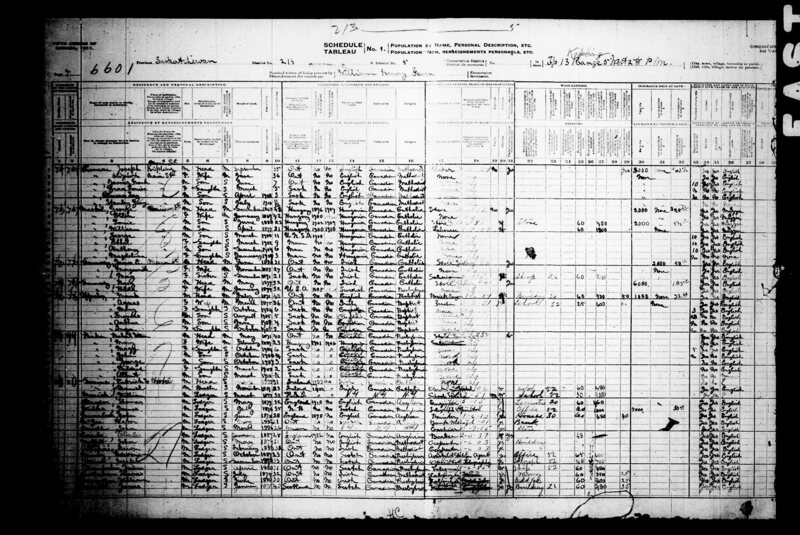 [S622] Census: Canada; 1906; Saskatchewan, Broadview [Library and Archives Canada] Image. 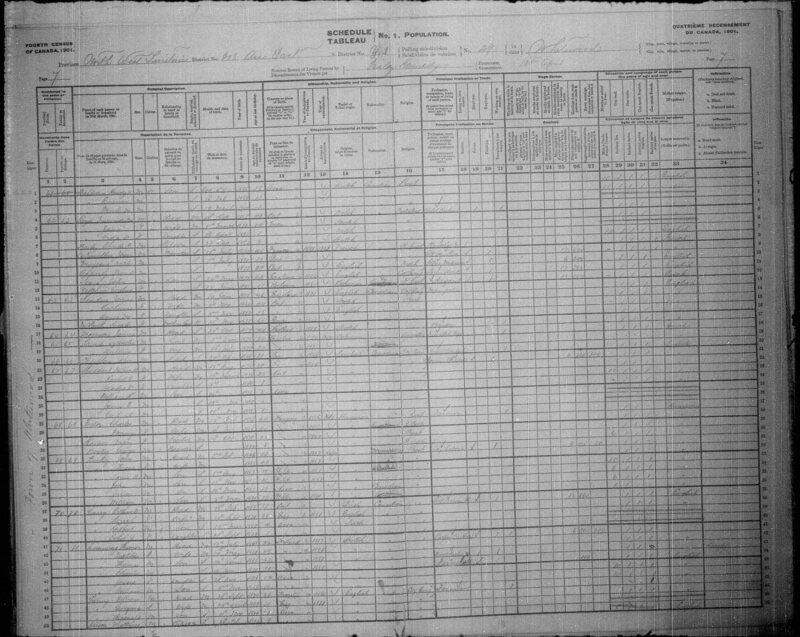 [S700] Census: Canada; 1911; Saskatchewan, Kipling [Library and Archives Canada] Image. [S1439] Census: Canada; 1916; Saskatchewan, Qu'Appelle, Kipling [Library and Archives Canada] Image. 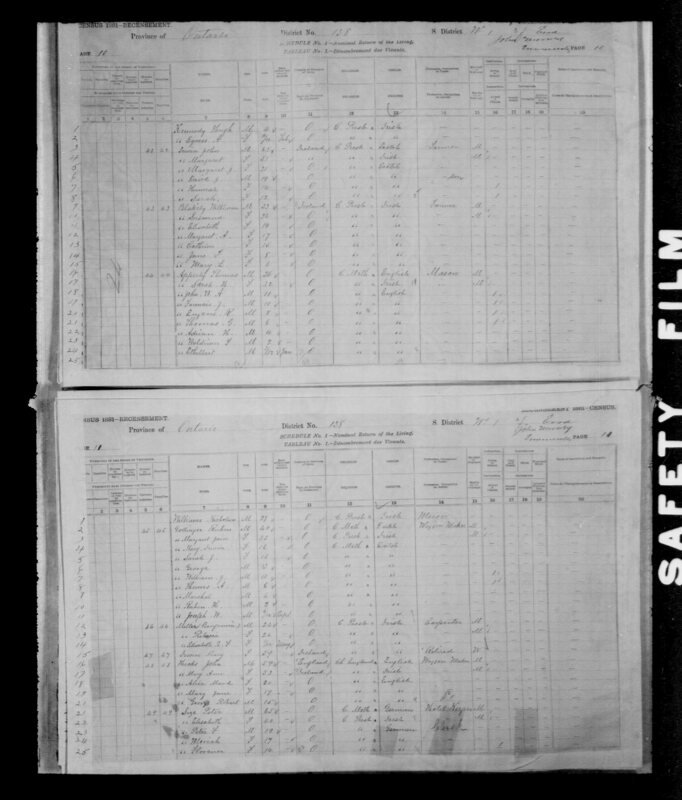 [S2531] Census: Canada; 1921; Saskatchewan, Qu'Appelle, Kingsley [Library and Archives Canada] Image. 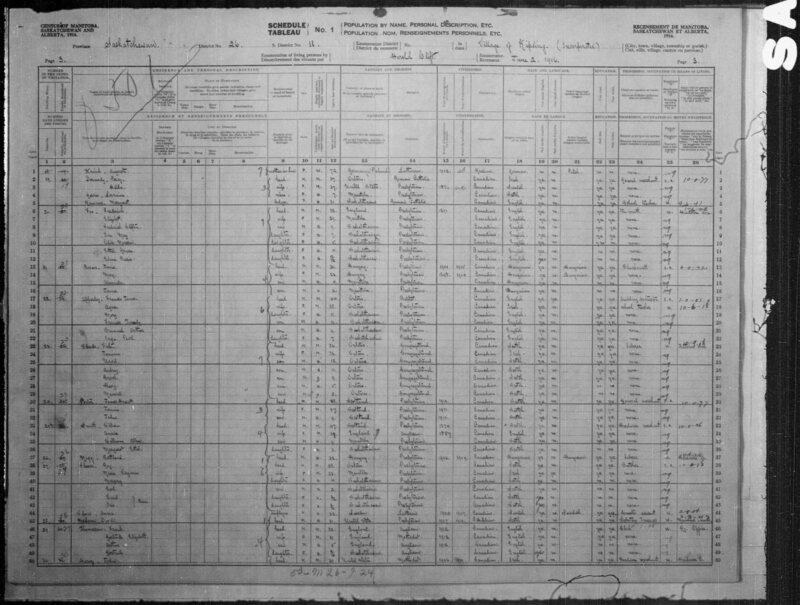 [S5158] Census: Canada; 1926; Saskatchewan, Kipling [Library and Archives Canada] Image. [S275] Deaths more than 70 years ago (MB Vital Statistics Agency). [S1617] Obituary: Apperley, Francis James (The Leader-Post, Regina, Saskatchewan; 4 November 1941; page 14). [S65] Headstone: Apperley, Francis & Agnes. [S4721] Alberta, Canada, Marriages Index, 1898-1942 (Alberta Provincial Archives). [S2456] Marriage notice: Apperley, Francis James and Agnes Tweedy (The Edmonton Bulletin; Edmonton, Alberta; 16 July 1903; page 1).